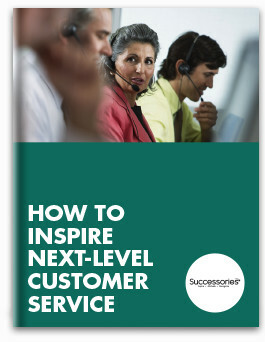 Highlighting the work of customer service experts, nationwide National Customer Service Appreciation Week unfolds annually over the first seven days of October. The week-long celebration, established in 1991 and recognized by Congress through an official proclamation one year later, gives American businesses the opportunity to recognize the contributions of more than 2.7 million customer service workers helping U.S. consumers access products and experiences of the highest quality. A significant number of these professionals work in call centers, which generated an estimated $9.4 billion in revenue in 2015. The managers overseeing these mission-critical facilities should keep this in mind as National Customer Service Appreciation Week approaches. Consider rolling out employee acknowledgement initiatives designed to thank the workers who keep call centers running smoothly. On the surface, such efforts may appear to be empty gestures offering little benefit to employees or the business. However, in reality, a little bit of worker appreciation can boost morale and bolster organizational performance. Businesses in almost every sector must address the issue of worker morale. However, this concern is even more pronounced in the customer service industry, where workers encounter occasional verbal abuse and other less-than-positive workplace variables. While seasoned customer service experts can deal with the odd unpleasant encounter and move forward, these interactions can take a toll over time, leading to declining morale and performance. 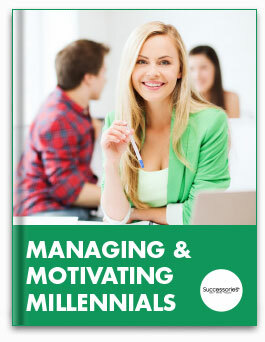 Enterprises are, of course, responsible for helping employees stay engaged and motivated, but how? 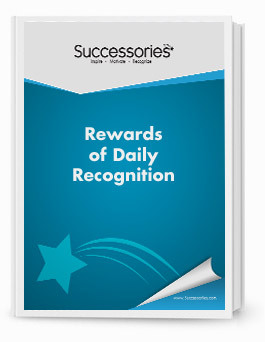 Regular, timely recognition is the answer. The simple act of highlighting professional successes of all sizes - experts advise companies to “celebrate first downs, not just touchdowns” - can help workers stay focused and positive, even in the face of adversity. Multiple studies show that this approach works. For instance, one revealed that more than 80 percent of U.S. employees work harder when their supervisors openly express gratitude for their contributions. The same study showed that approximately 53 percent of workers would stay longer if they received praise from supervisors. 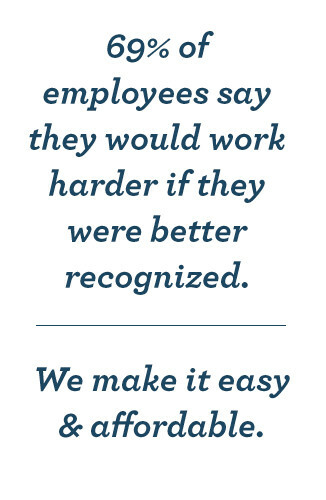 These data points make it clear the employee recognition programs can make an immense impact. Of course, the decision to move forward with such efforts brings about a key question: How should businesses communicate their appreciation to call center employees? There are several methods in use. Some managers communicate their admiration verbally, deploying “words of affirmation” to thank workers for their contributions. Others lend a helping hand to high-performing employees on the verge of burnout or offer extended coffee or lunch brakes to combat stress. 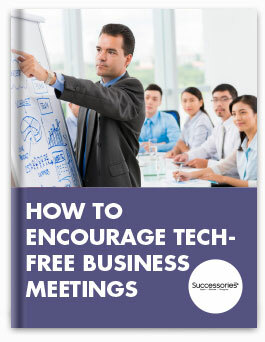 These methods, and others, can effectively bolster engagement and morale. Many supervisors take a more traditional approach and use gifts to show their appreciation. In fact, 44 percent of U.S. businesses distributed gifts in 2016 - and for good reason. 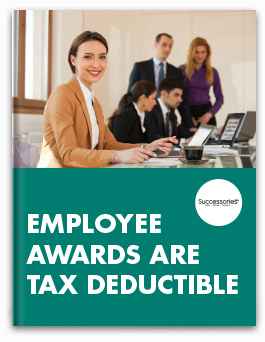 Human resources experts agree that these items make an impact, even more so than money in many cases. Gifts that are crafted with the recipient in mind often elicit a more positive response than impersonal rewards such as cash. Organizations looking to distribute physical tokens of appreciation to call center workers in honor of National Customer Service Appreciation Week have numerous options to choose from when it comes to selecting gifts. 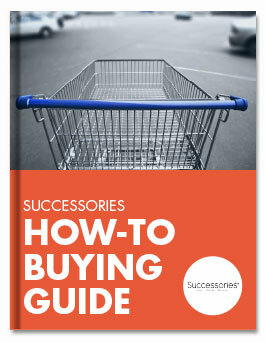 However, there are some gift-purchasing best practices that managers tasked with overseeing worker appreciation programs should keep in mind. First off, enterprises should avoid items that might offend recipients. Additionally, overly personal gifts such as clothing or jewelry are generally frowned upon, along with articles that fall into the gag category. 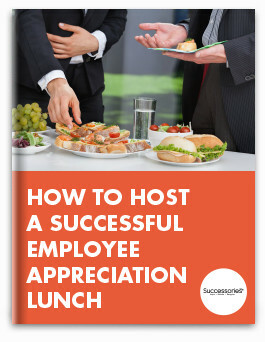 These items can undermine the effectiveness of employee appreciation efforts and even leave some valued workers upset. 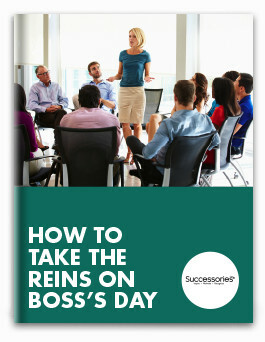 Supervisors should instead arrange for gifts that reflect the cultures and missions of their businesses, and will leave employees feeling inspired and engaged. Professionals at all levels have long used motivational quotes to prepare themselves for new challenges. This technique has proven successful for several reasons. For one, the actual act of examining the ideas of great thinkers lays the groundwork for self-reflection and change. The language itself also affects readers, as most react psychologically to concepts presented in well-constructed prose, studies show. On top of this, motivational quotes engender almost primal reactions by tapping into the aspirational nature of humanes. Businesses looking to boost morale among call center workers would be wise to incorporate quote-covered items into employee appreciation programs. 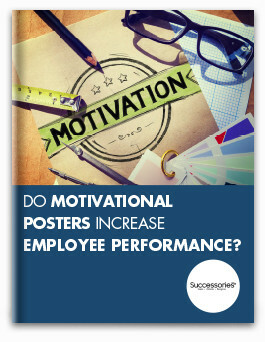 Calendars, framed wall art, posters and workspace accessories with motivational maxims not only show high-performers they are appreciated but also encourage them to strive for even more success. Gift cards - especially those from a particular Seattle-based coffee chain - are popular choices for employee appreciation programs. However, there are some downsides to these items. As discussed above, gift cards are very impersonal, despite the happiness items purchased with them might bring. Additionally, there is a significant chance that recipients might never redeem such rewards due to existing brand loyalty. 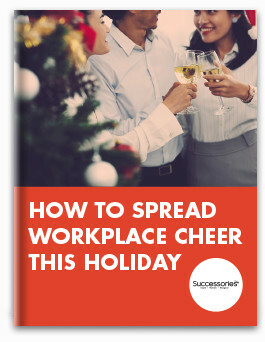 Organizations can avoid offending workers or gifting them something they might not use by embracing more utilitarian gifts that support popular and productive workplace habits. For example, 43 percent of U.S. employees link coffee consumption to higher levels of performance. mug gifts helps individuals in this group get the caffeine they need to succeed, while reminding them of their past triumphs. You can also purchase a classy stemless wine glass and have it engraved with the employee’s initials. Enterprises building out employee appreciation efforts to boost morale among call center employees should certainly consider these useful yet meaningful gifts. Almost 80 percent of adults living in the U.S. own a smartphone. Of course, this is just one of the many devices that Americans manage as they navigate today’s connected world. 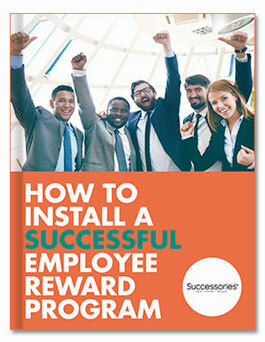 Employers can capitalize on this reality by offering technology accessories as part of employee recognition initiatives. Bluetooth speakers, power banks and smartphone screen-cleaning wipes are strong options. Some vendors even offer item personalization services, allowing managers to offer high-performers extra special items that cannot be found in stores. 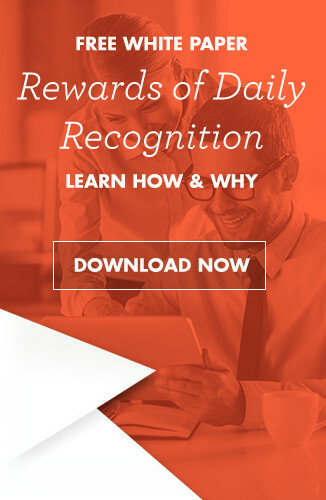 As National Customer Service Appreciation Week approaches, enterprises with call center operations should consider their options when it comes to developing and deploying meaningful employee recognition initiatives. 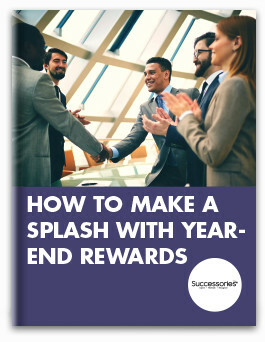 A large number of supervisors might still think cash is the best gift for high-performers. However, data shows that more personal items, such as those outlined above, are far more likely to catalyze engagement and productivity than bonuses. Is your business prepared to build out an employee appreciation program in response to National Customer Service Appreciation Week? Connect with Successories today. We’ve been helping organizations of all sizes engage and motivate staff for decades through our large selection of customizable and workplace-appropriate gifts. 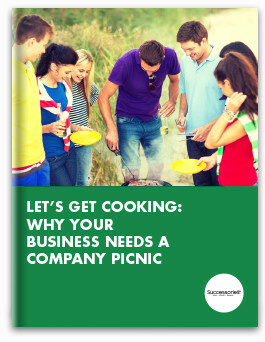 Contact us to learn more about how we can help your company prepare for National Customer Service Appreciation Week. We bought this for our owner's office. It looks great and the print is crisp and vibrant. Very easy to install! Would like to see the photo itself that includes the written message enlarged to accommodate the larger frame so it is seen easier or bigger. The stand itself is great but it could use a little more space to allow an iPhone cover to fit without being snug.